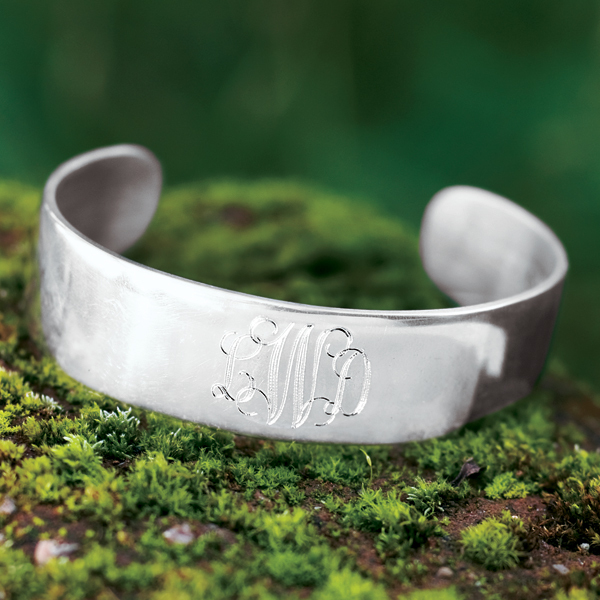 A simple, adjustable band of pewter to adorn a wrist in classic style. Especially lovely when monogrammed in the 18th-century manner. 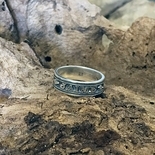 3/4"w. Handmade in Maryland. 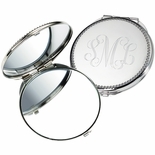 Available monogrammed. 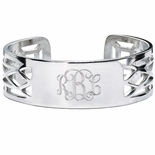 Allow three weeks for delivery of a monogrammed bracelet. M-F 9 a.m. to 5 p.m. EST before placing your order.